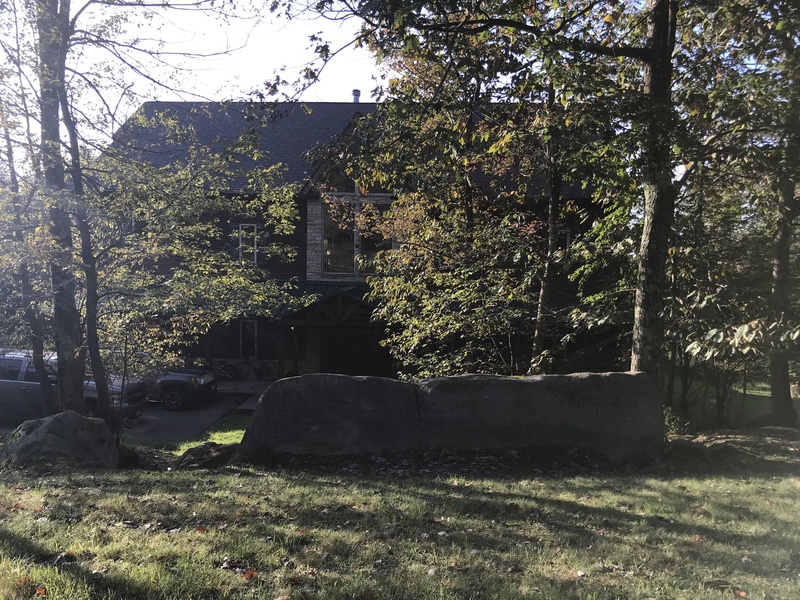 This mountainside home is ready to wow you with six master suites, private indoor swimming pool, newly updated kitchen, and plentiful natural light to drench the home in warmth and cheer. 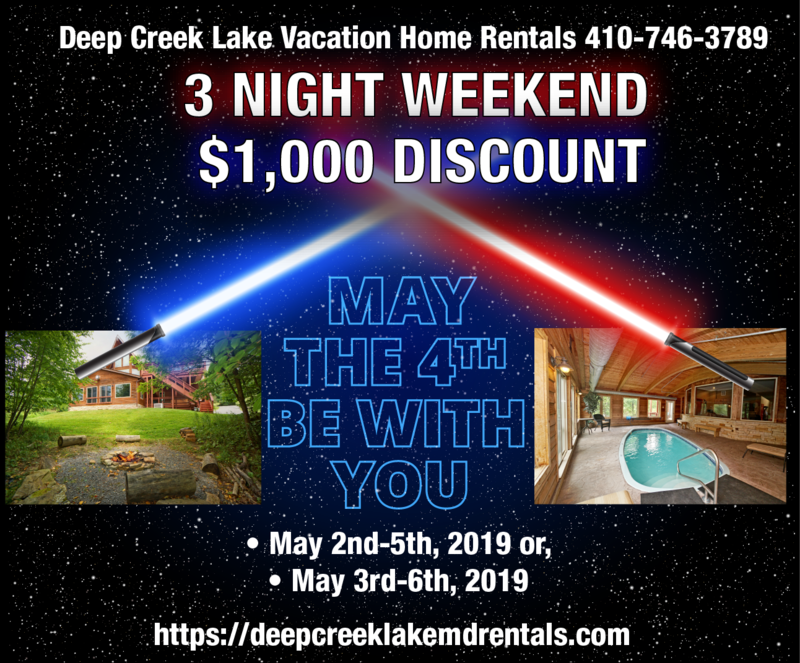 Located in the Pinnacle Community, this rental home has access to the community’s private tennis courts and lake access. 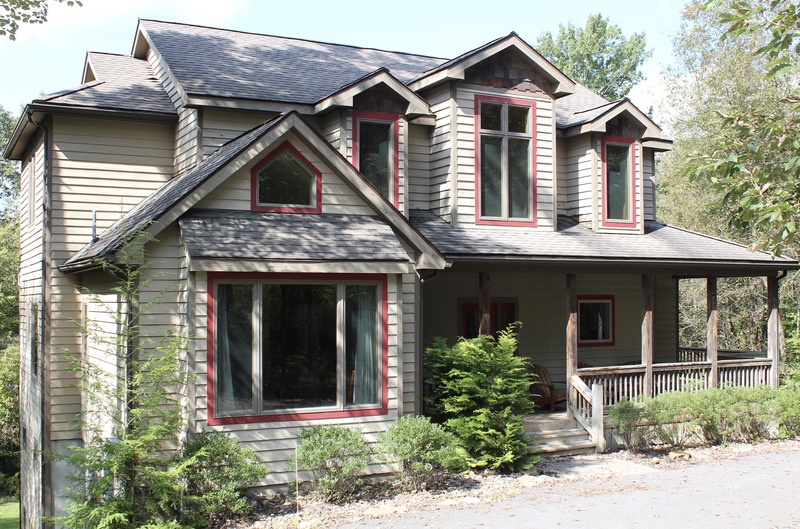 Close to Deep Creek Lake State Park and other great area activities, this chalet is great for large family reunions and getaways among friends. Book your stay today!Bed Sizes: 4 King, 2 Queen, 1 Daybed w/Trundle, 3 Queen Sleep Sofas, 1 Full Futon. 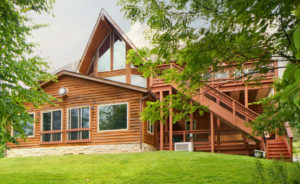 Most Noteworthy; Highland Manor Deep Creek Lakes Premier House Rental sleeps 20 people and has an indoor pool and hot tub. 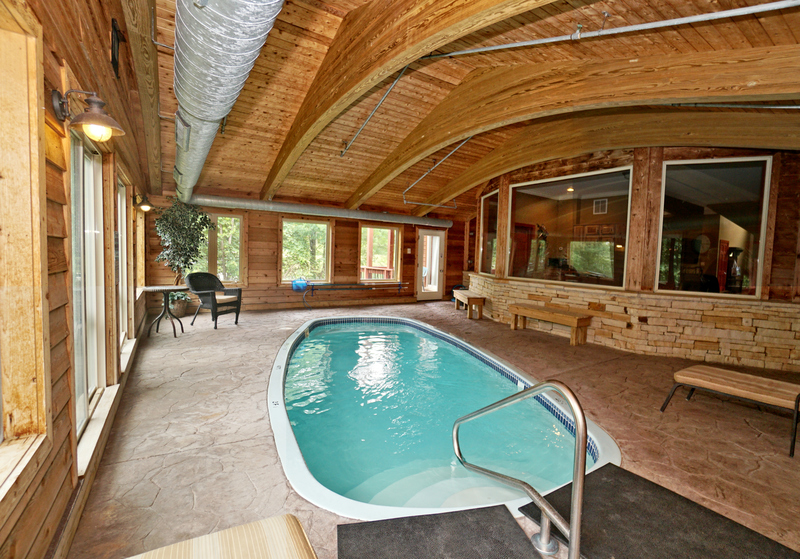 This mountainside home is certainly ready to wow you with six master rental suites, private indoor swimming pool, newly updated kitchen, and plentiful natural light to drench the home in warmth and cheer. Most noteworthy, Located in the Pinnacle Community, this rental home has access to the community’s private tennis courts and lake access. 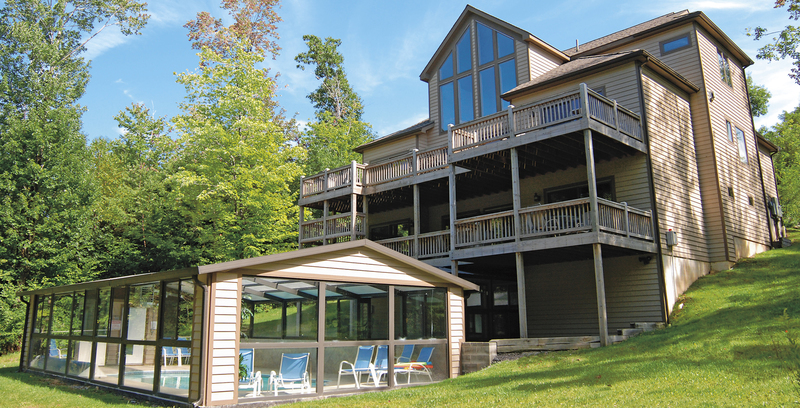 Close to Deep Creek Lake State Park, WISP Ski Resort and other great area activities, this chalet is great for large family reunions and getaways among friends. Book your stay today!Bed Sizes: 4 King, 2 Queen, 1 Daybed w/Trundle, 3 Queen Sleep Sofas, 1 Full Futon. 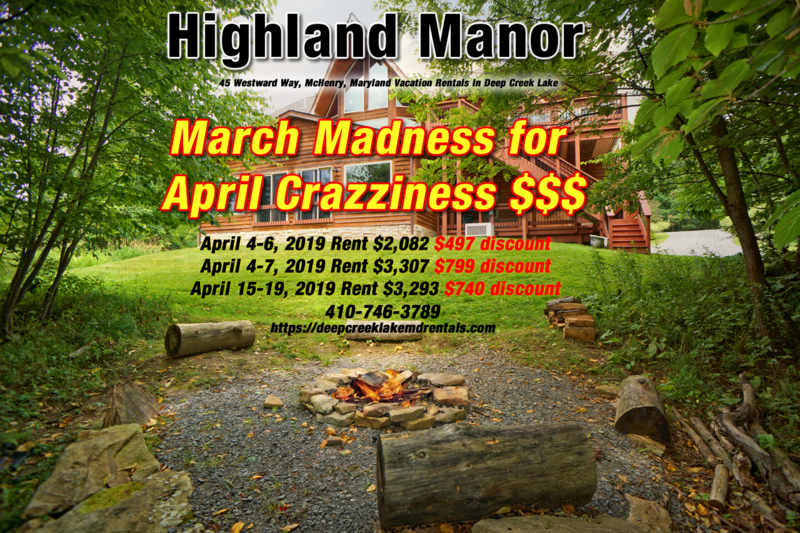 Situated at the pinnacle of Marsh Mountain, Highland Manor (2 minutes from Wisp) is a stately vacation retreat that can easily accommodate any gathering. This beautiful home features stylish decor throughout the spacious interior. Your guests will appreciate the privacy afforded by the 6 master suites. 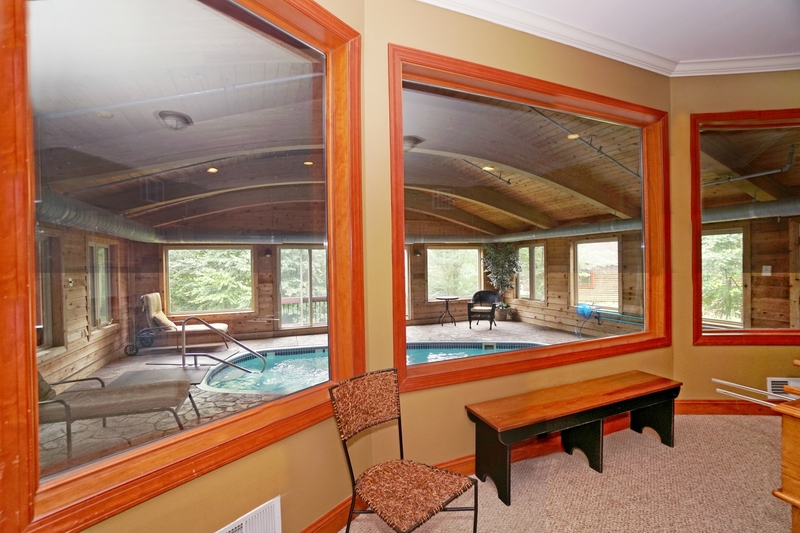 Your private indoor pool is sure to be a crowd pleaser. 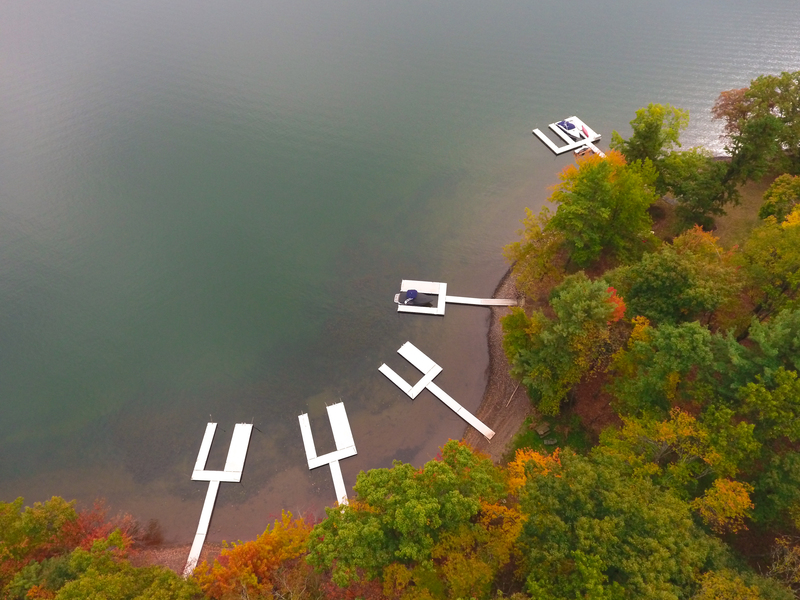 Experience the sights and sounds of the surrounding natural environment from the expansive deck, a relaxing spot to enjoy your morning coffee. 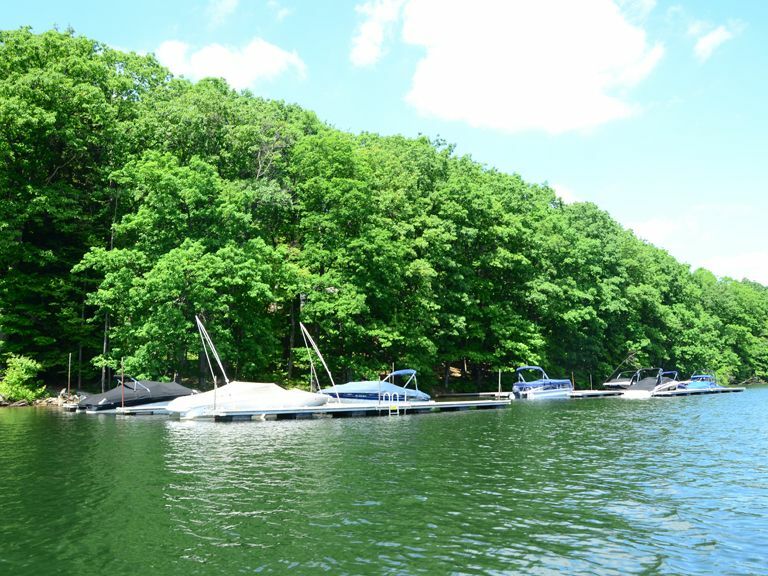 Catch some rays by the community outdoor pool, play a game of tennis or check out the activities at nearby Wisp Resort and Adventure Sports Center International. 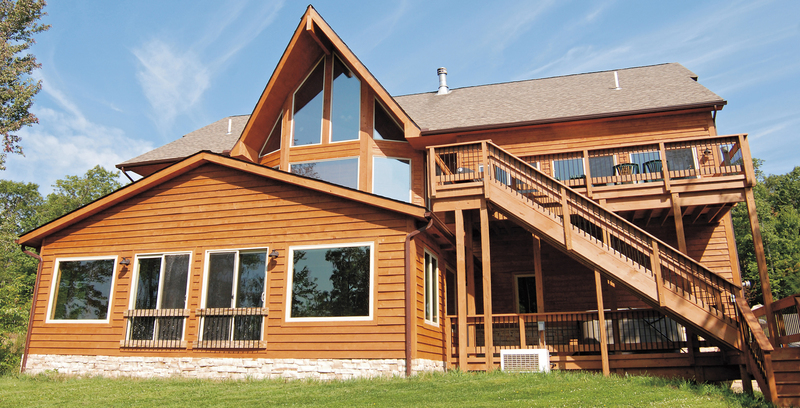 Centrally located, restaurants, state parks and shopping are all within a short drive. 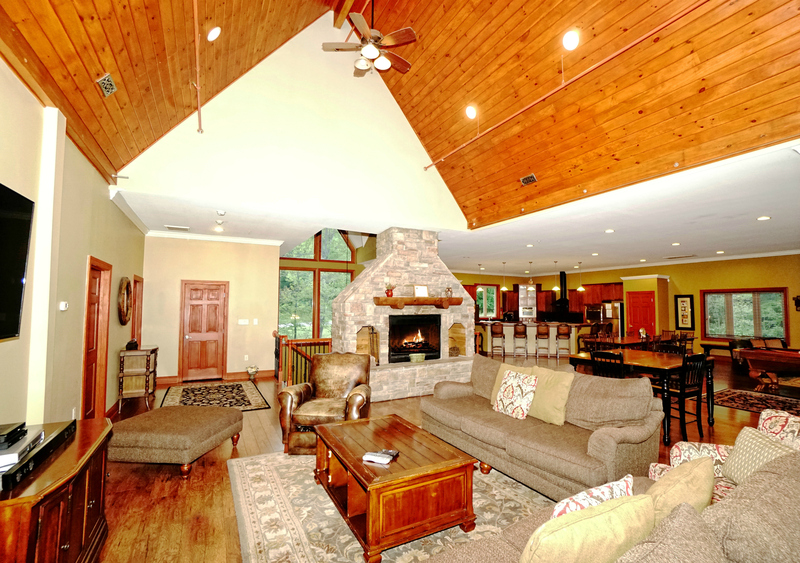 Warm and wonderful, you’ll feel right at home at Highland Manor. With its open concept design and updated home furnishings, you’re sure to be comfortable here and Mountain majesty meets cozy comfort at Exceeding Expectations. 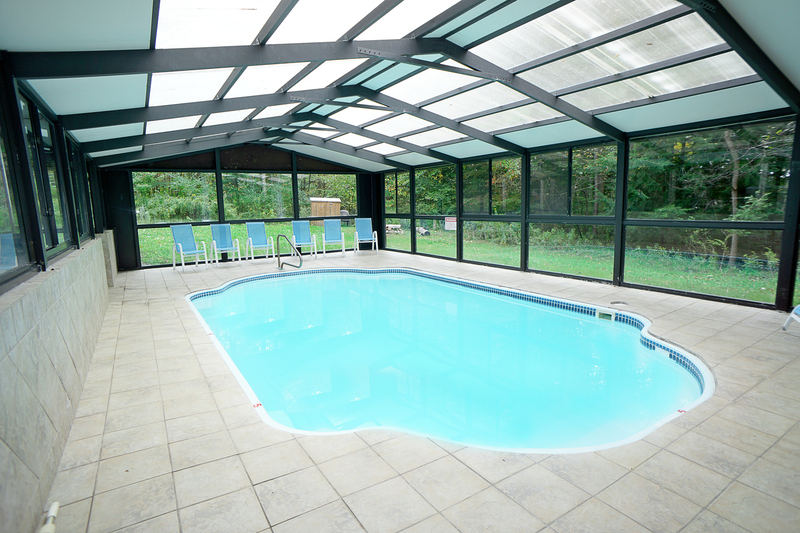 Promising to do just that, this premium property is newly renovated and ready to wow you. 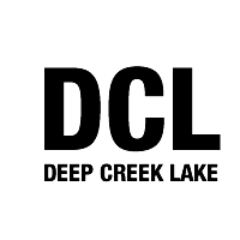 Picture the perfect Deep Creek Lake vacation rental: relaxing, yet invigorating, close to lake activities, yet in a world all your own.